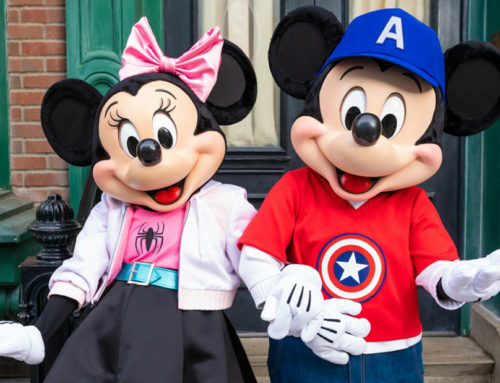 Epcot is getting a pretty significant dose of magic added to it in the coming years. Today during a presentation at Destination D: Celebrating Mickey Mouse Bob Chapek, Chairman of Disney Parks, Experiences and Consumer Products, shared details about what is in store for Epcot. 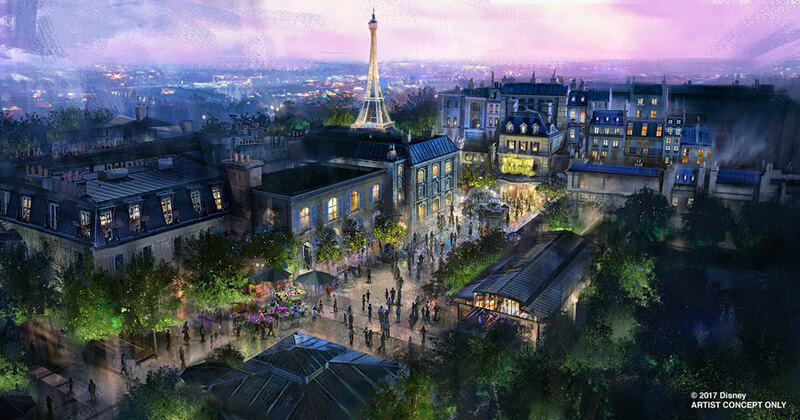 It is already known that France is receiving a Ratatouille attraction. Today Chapek shared that the name of that attraction will be Remy’s Ratatouille Adventure. He also shared that produce Don Hahn is working on a sing-a-long show based on Beauty and the Beast. Hahn was a producer on both the animated and live-action films of the same name. Canada is in process of updating its 360-degree show, O Canada! Currently, the show is hosted by Canadian comedian Martin Short. The first version of this movie opened in 1982. The current version replaced it in 2007. 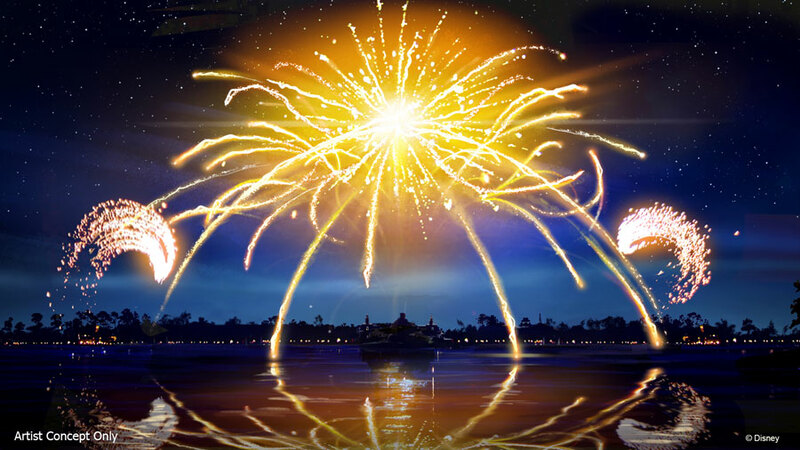 As was previously announced, Illuminations: Reflections of Earth will be saying goodbye next fall. Chapek announced that it will be replaced for a limited time by Epcot Forever. 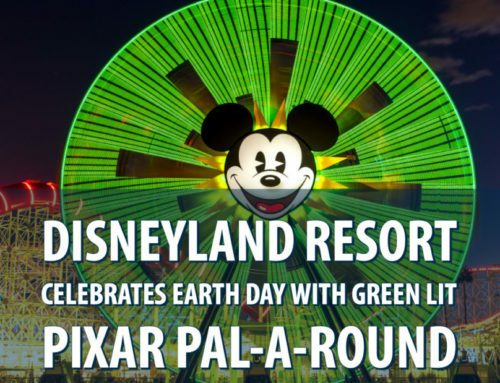 This temporary experience will celebrate the music of Epcot with classic Epcot tunes. 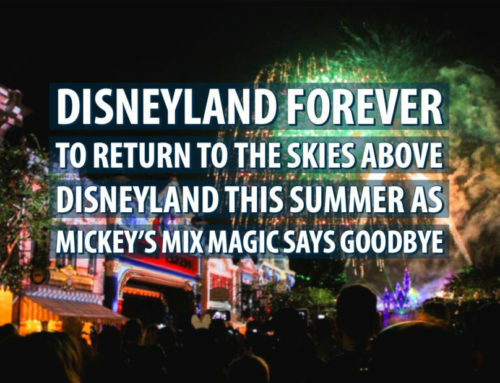 It will start with a spark of imagination and grow into a spectacular fireworks finale! The show will feature fireworks, music, lighting, lasers, and special effects kites. In 2020 a spectacular new night show will be arriving at Epcot. 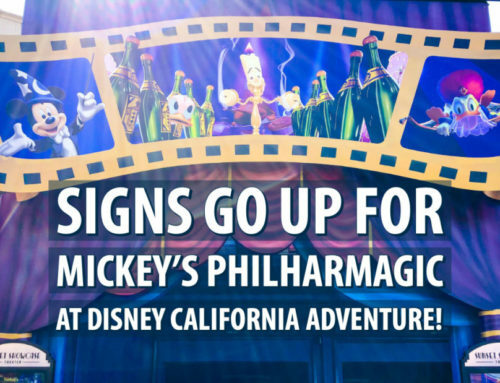 This show will share how Disney music inspires people around the world! It will include massive floating set pieces, custom-built LED panels, choreographed moving fountains, lights, pyrotechnics, and lasers. 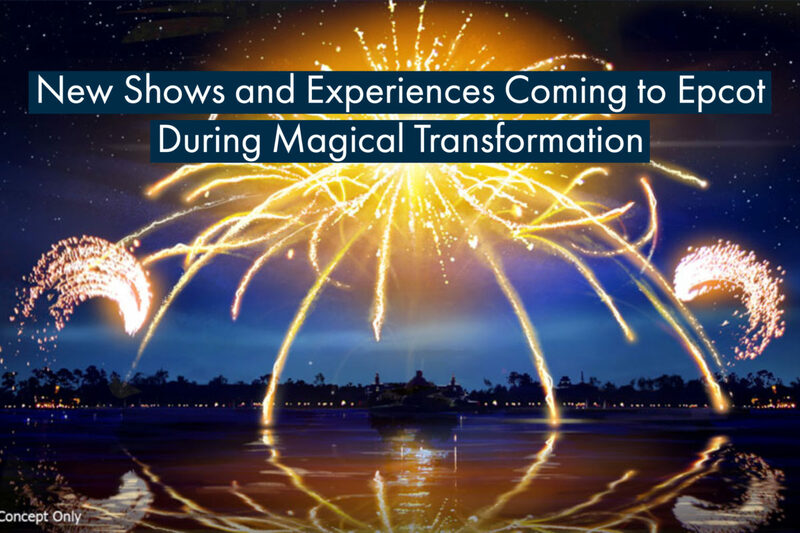 Expect this show to be a culmination of all the nighttime magic has developed around the globe for its Disney Parks. There are lots of exciting things coming to Epcot in the coming years. Along with the above announcements, there is also a new Guardians of the Galaxy attraction on the way. What are you most excited about from these announcements? Share your thoughts in the comments below! 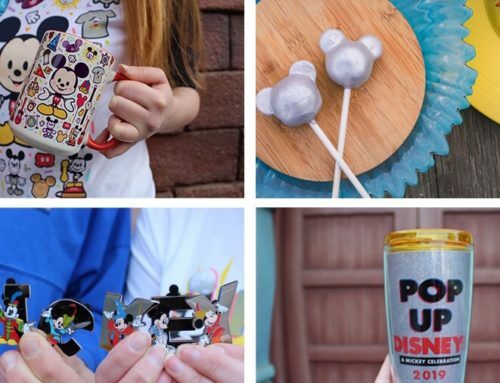 Subscribe to DAPS MAGIC to never miss an update about the Disney Parks!